One evening, during a dinner party she is hosting, Helen Glass slips unannounced from her home. She becomes the victim of a shocking act of violence, cheating death literally by a heartbeat. Months on, although physically healed, doubts linger between Helen and her husband William over the events that led to that momentous act. What drove Helen from her home that night? And what is the dark truth behind her relationship to her attacker? Into their lives steps Reuben, a once-celebrated playwright hungry for his next great work. Instantly drawn to the couple, he deftly immerses himself in their individual stories of obsession and deceit. As the trial of her attacker gets underway and her marriage begins to crumble under the strain, Helen finds herself leaning heavily on her new friend. 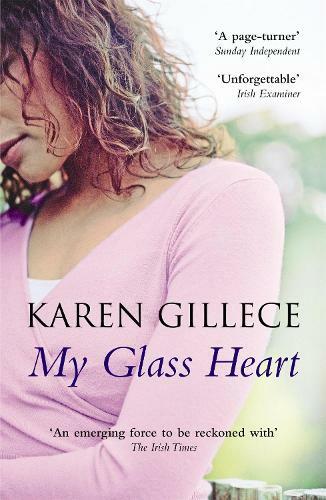 My Glass Heart is a dramatic story of love, obsession and a still-beating heart.